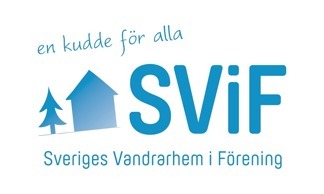 We are members of SVIF (Swedish Hostels in Association) since January 1st 2010. SVIF was formed in 1991 and is a coalition of separate hostels in Sweden. Each hostel is run by their own principles and the colaboration is only about marketing and covering our mutual business. The members have in the last few years increased substantionally. During the first years in the 1990s there were only 60 hostel members, today we're over 195. 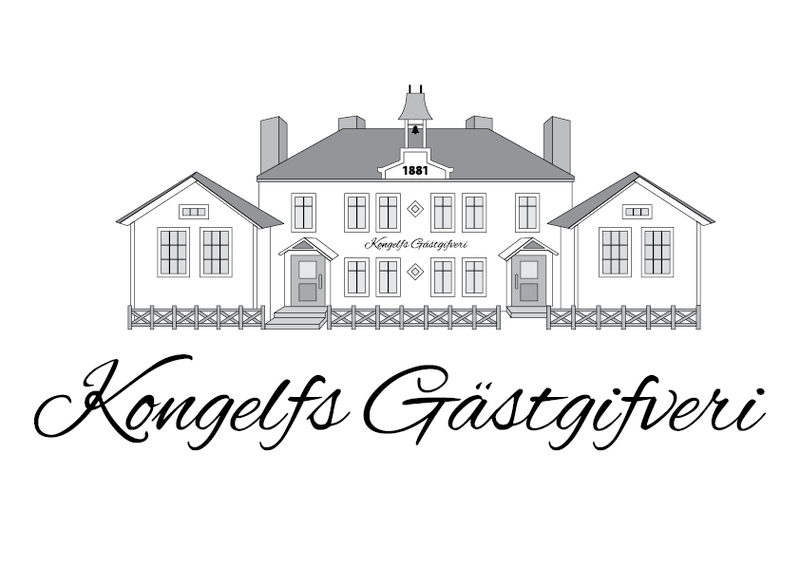 For information about the association and other hostels connected to SVIF, please have a look in this years catalogue online at svif.se.